Show!!! poderia disponibilizar o Ttf? 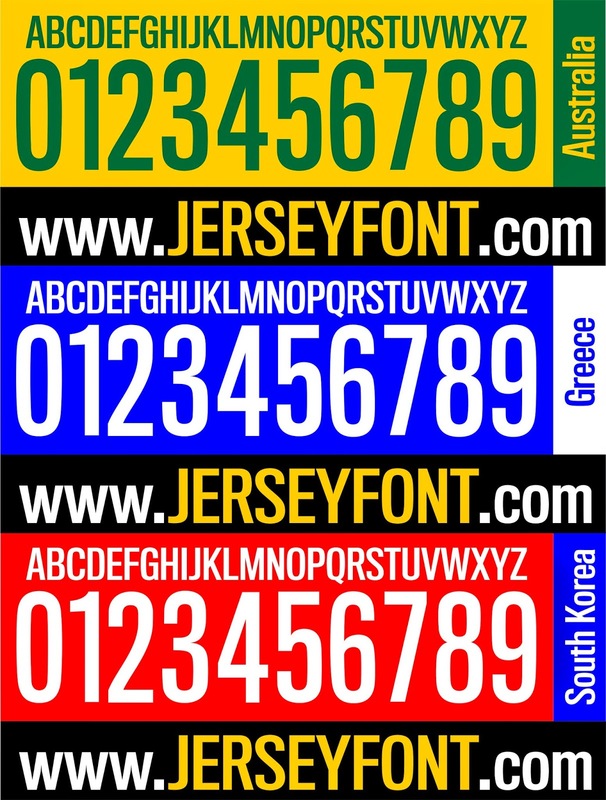 hello.. my joj mark shop . .
nike number font please . .
Plis send for mail sportpoma@gmail.com. can you send the ttf file to alexryu39@yahoo.com thanks! Pleeeaaaase send me this font!!! I need it really badly!!! please send me TTF file, thanks!